Anatoly Filatov won the 2018 partypoker LIVE MILLIONS Russia RUB318,000 (~$4,700) Main Event, defeating a field of 916 total entries to win the RUB60 million (~$887,000) first-place prize. 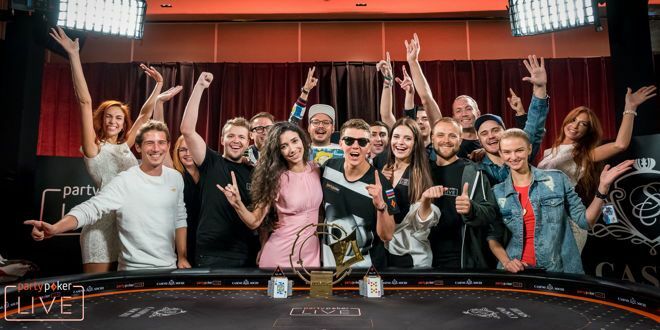 Before the largest poker festival of the year on Russian soil, Filatov already had more than $2.1 million in cash money to his name including two wins in events of his sponsor, partypoker. 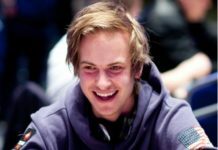 He likewise resembled an additional prize at the 2017 Caribbean Poker Party, ending up in the $5,300 Finale for $165,000 before adding the 11th place in the partypoker MILLIONS Grand Final Barcelona €10,300 High Roller (€50,000) and seventh place in the partypoker MILLIONS North America C$10,300 Finale (C$60,000) to his poker career in the current year. Filatov came into the final day of this event in eighth chip position with 11 players remaining. Filatov survived to eight-handed action, at which point his KHeart SuitQClub Suit outran the ASpade SuitKDiamond Suit of Konstantin Uspenskii. Filatov made two pair by the river, sending Uspenskii home with $63,000 USD. 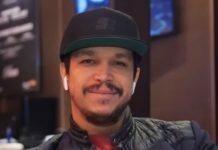 He scored his next knockout with pocket kings, which held up against Mikhail Galitskiy’s AHeart SuitQSpade Suit to knock him out in seventh place with $90,000 USD. Filatov eliminated Alexey Melnikov in fifth place ($180,000 USD) to move into second chip position behind Gor Kazaryan. 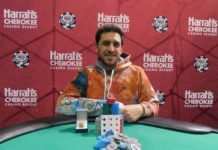 He moved into the outright lead when he picked up pocket queens and called the all-in of Viktor Khodorenko, who had shoved with the ADiamond Suit7Club Suit. Filatov made a set on the turn to send Khodorenko to the rail in fourth place ($270,000 USD). Kazaryan took back the lead prior to Filatov knocked out Andrey Malyshev in third place ($400,950 USD) to establish the final face-off. 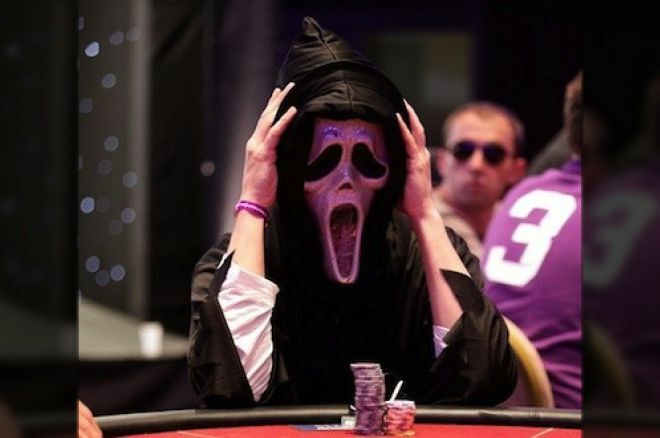 Kazaryan took 534,000,000 into heads-up, with Filatov sitting behind 378,000,000 to start. Filatov was able to battle his way into the lead by the time the final hand arose. 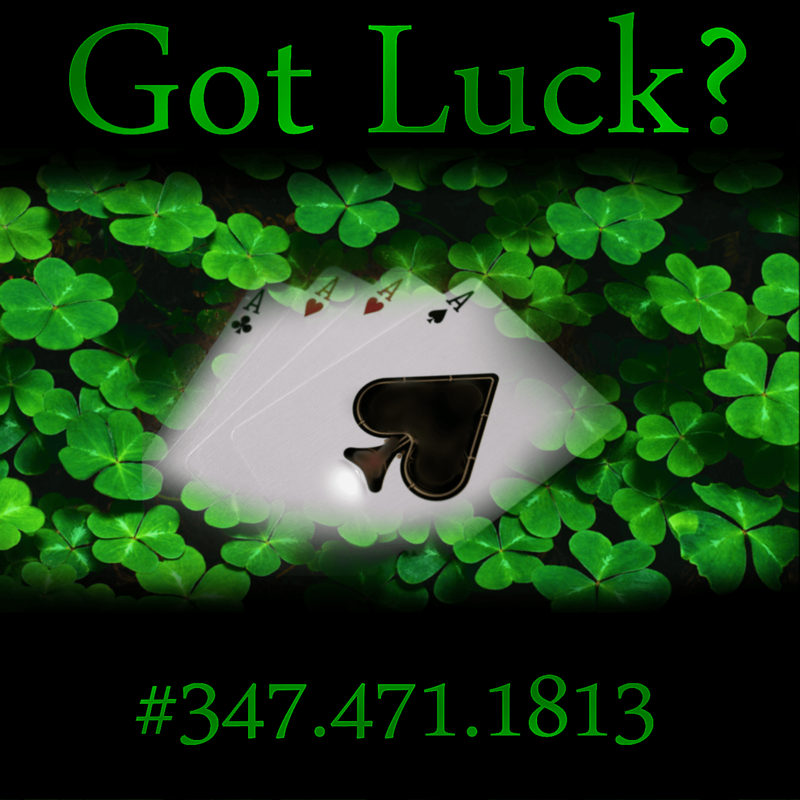 With blinds of 6,000,000-12,000,000 and a 12,000,000 big blind ante, Kazaryan limped in from the button with the QSpade Suit9Heart Suit. 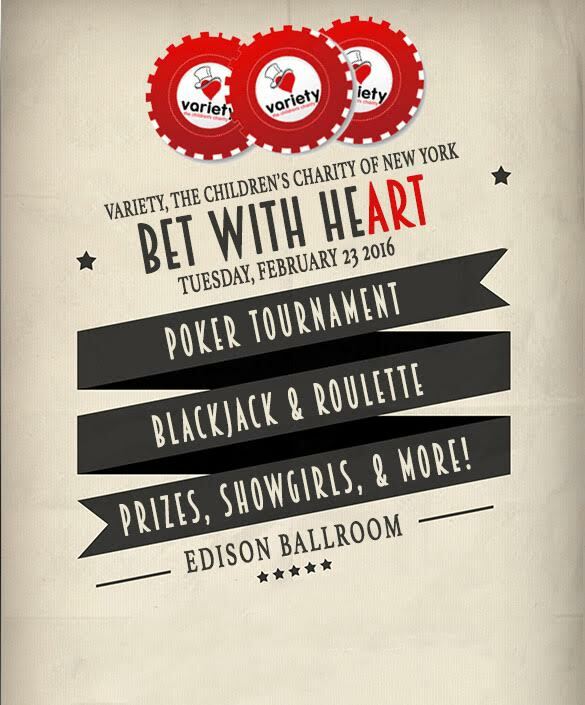 Filatov raised to 27,000,000 from the big blind holding the JHeart Suit10Heart Suit and Kazaryan called. The flop brought the QClub Suit9Diamond Suit7Club Suit and Filatov checked. Kazaryan bet 35,000,000 and Filatov made the call. The KSpade Suit hit the turn and Filatov checked again. Kazaryan bet 55,000,000. 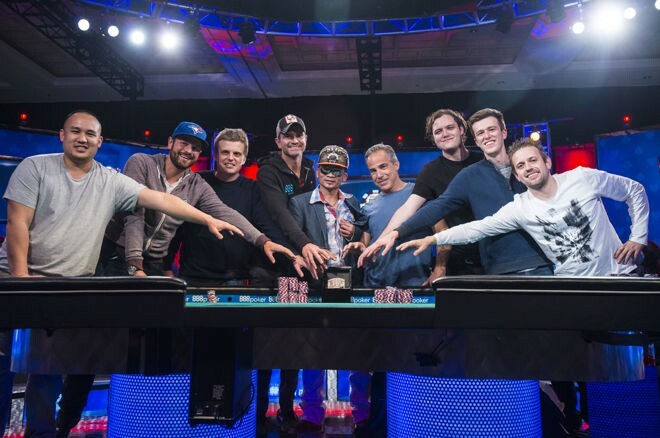 Filatov moved all-in with his turned straight and Kazaryan made the call with his two pair. The river was the ASpade Suit, securing the pot and the title for Filatov. Kazaryan was awarded $585,000 USD as the second-place finisher.